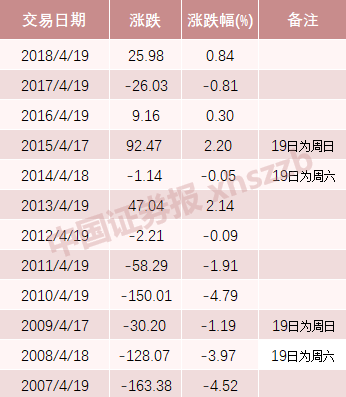 1comment 2019-04-15 22:08:02 source:China Fund News The second beauty energy comes! 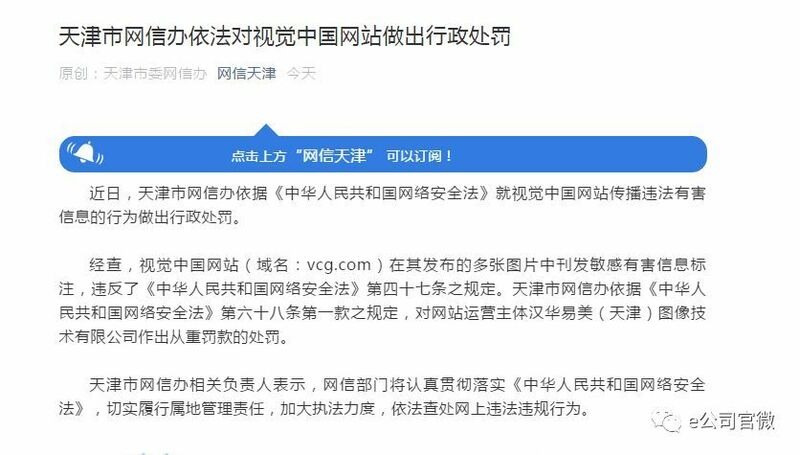 Recently, Hubei Securities Regulatory Bureau issued a warning letter to Dai Deming and its concerted action person Hubei Hengxin Yingjia Investment Partnership (Limited Partnership), because it did not fulfill its obligations when it increased its shareholding in listed companies to 5%. See also the violation of the increase in holdings was punished. 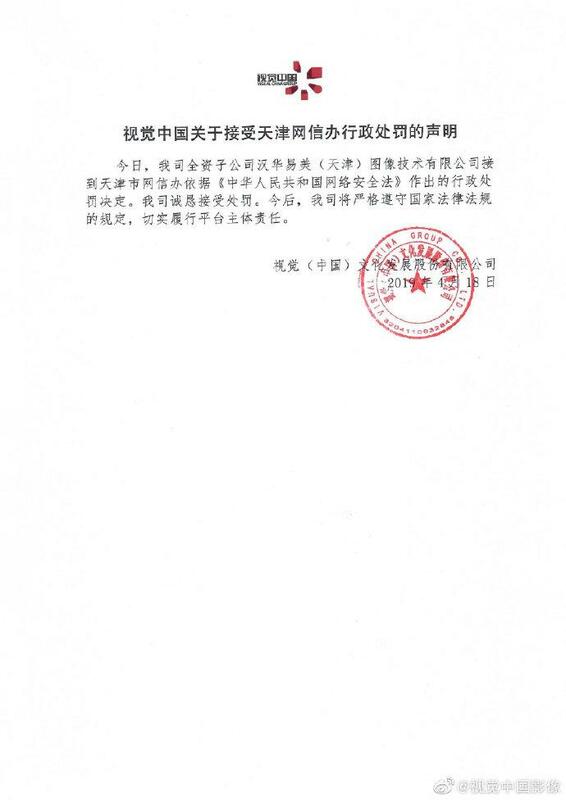 Recently, the Hubei Securities Regulatory Bureau issued a warning letter to Deming and its concerted action partner Hubei Hengxin Yingjia Investment Partnership (Limited Partnership) because of its overweightListed companyThe company did not fulfill its obligations when it reached 5%. In the past, violations of regulations were the hardest hit areas; and this year, there have been three cases of violations of increased regulations. 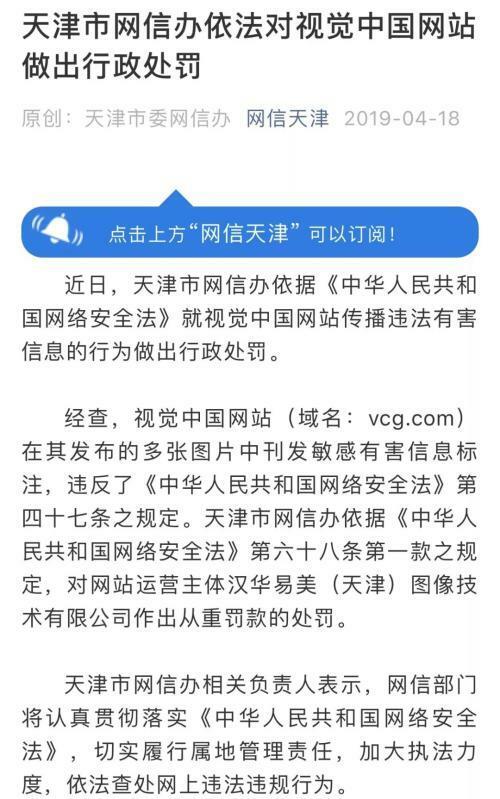 From December 5, 2018 to January 2, 2019, Deming and Hubei Hengxin Yingjia Investment Partnership (Limited Partnership) acted as concerted actions and increased their holdings of Hubei Yihua Chemical Co., Ltd.*ST Yihua(Quotes000422,Medical stock)) About 46 million shares of unrestricted shares, accounting for 5.12% of their issued shares. 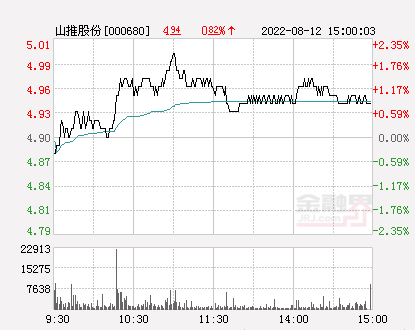 According to the Hubei Securities Regulatory Bureau, when the cumulative share of the shares increased to 5% of the issued shares, Deming and its concerted actions did not stop buying shares in the listed company before fulfilling their reporting and disclosure obligations, and were cautioned according to relevant regulations. 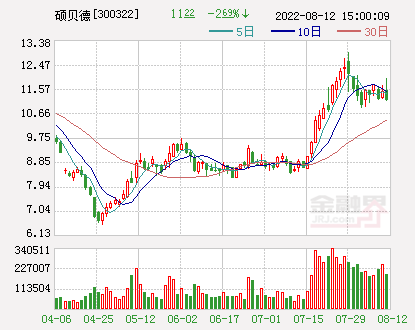 The Hubei Securities Regulatory Bureau also stated that if the regulatory measures are not satisfied, it may apply to the CSRC for administrative reconsideration within 60 days from the date of receipt of the decision, or file a lawsuit with the competent people's court within 6 months. According to Tianyue, Hubei Hengxin Yingjia Investment Partnership (Limited Partnership) was established in March 2017. 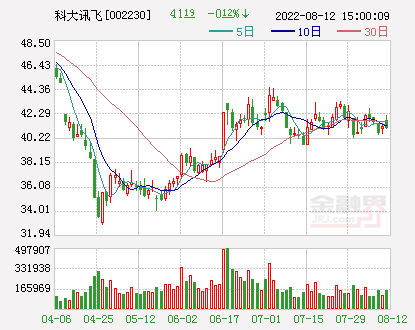 Deming is the executive partner and the highest shareholder, holding 52% of the shares; Two natural persons, Dai Yuexiang and Zhong Xiaoling, are partners, holding 38% and 10% respectively. 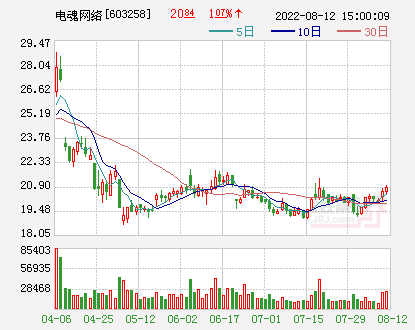 At present, the limited partner company has invested in two companies, one of which is *ST Yihua, which holds the illegal increase, holding 5.12%; the other isThree new boardThe listed company Huaao Technology holds a share of 4.62%. As early as March 28, *ST Yihua disclosed the incident, saying that its second largest shareholder and its concerted action received the "Decision on Administrative Supervision Measures" issued by the Hubei Supervision Bureau. 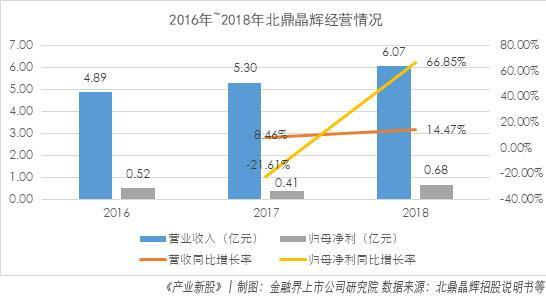 *ST Yihua 2018annual reportIt shows that Deming has newly entered 30.33 million shares in the fourth quarter of last year and became the company's second largest shareholder; its concerted action Hubei Hengxin Yingjia Investment Partnership (Limited Partnership) has newly acquired 13.85 million shares in the fourth quarter of last year. The fourth largest shareholder. 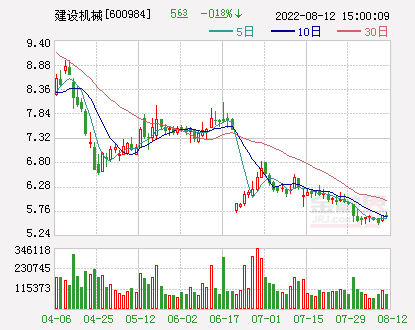 However, as of the end of 2018, Dai Deming and Hubei Hengxin Yingjia Investment Partnership (Limited Partnership) held a total of 4.92% of the shares of *ST Yihua, which did not reach 5%. 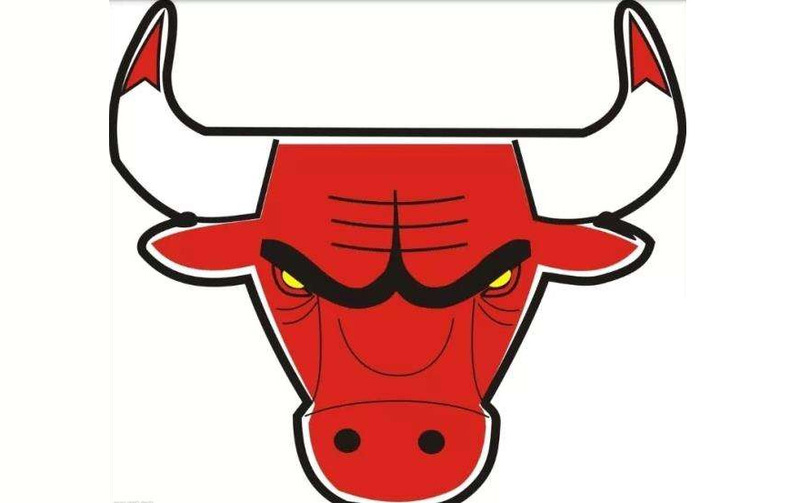 The second time: from January 9, 2019 to January 28, 2019, respectively, they bought 12.7 million shares and 31.085 million shares respectively. 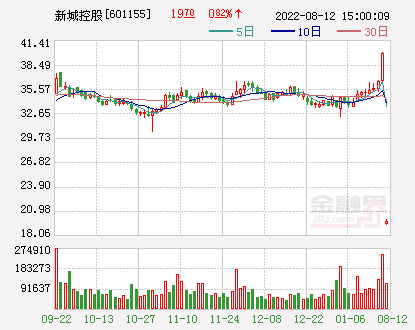 The average transaction price was 3.31 yuan, and the shareholding ratio was 5%, totaling 10%. 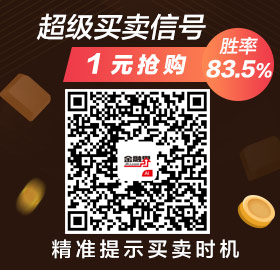 According to the latest data as of January 28, 2019, Hubei Hengxin Yingjia Investment Partnership (Limited Partnership) has a shareholding ratio of *ST Yihua of 5.040%. 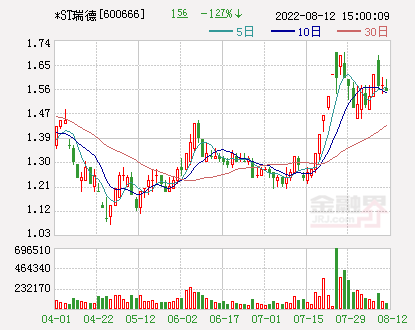 On April 15, *ST Yihua's latest closing price was 5.12 yuan, the latest market value was 4.597 billion yuan; based on the 10% shareholding ratio as of January 28, 2019, Dai Deming and Hubei Hengxin Yingjia Investment Partnership (Limited Partnership) currently holds a stock market value of about 460 million yuan. 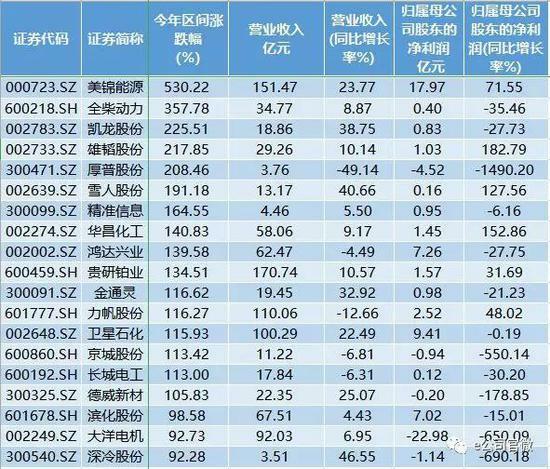 The data shows that the cost of its holdings totals about 281 million yuan. 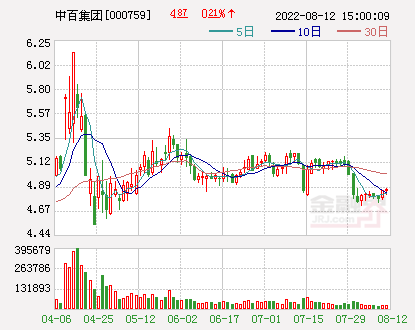 In other words, in just three months or so, the investment has already surrendered about 179 million yuan and the yield has reached 63.7%. This case is not an illegal case of recent violations. 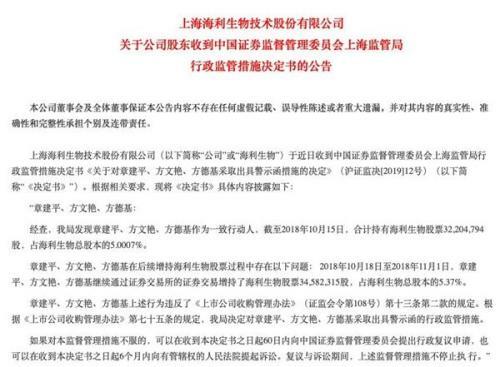 On April 12th, Rongjie Investment Holding Group (referred to as “Jiejie Group”) was also issued a fine by the Anhui Securities Regulatory Bureau due to violation of regulations and “Lejin Health”. 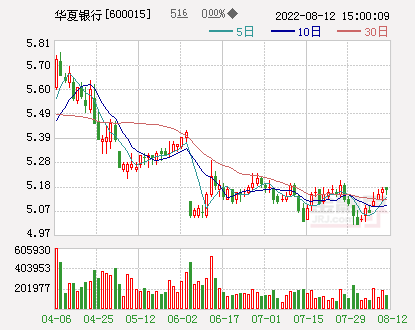 The penalty decision book shows that Rongjie Group has purchased LG Health Shares since January 26, 2018. As of June 6, 2018, it held 391.45 million shares of LG Health, accounting for 4.87% of the total share capital. 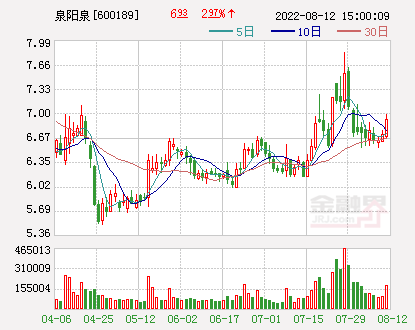 The next day, Rongjie Group continued to buy “Lejin Health” shares in excess of more than 5% of the warning line, but failed to fulfill its reporting and announcement obligations in a timely manner. 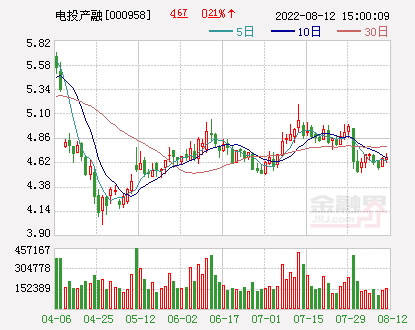 As of the close of June 7, 2018, Rongjie Group held a total of 45,512,300 shares of LG Health, accounting for 5.66% of the total share capital, of which 0.66% of the shares, namely 5,285,200 shares, were suspected of illegally increasing their holdings. 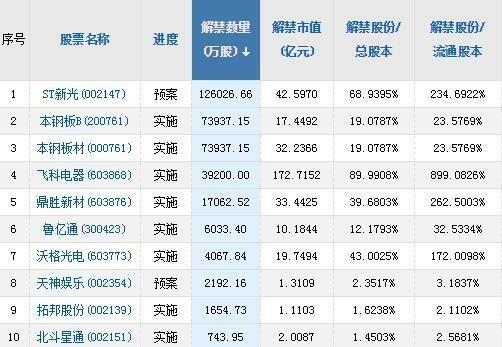 The illegal increase of holdings was 27,749,400 yuan. . 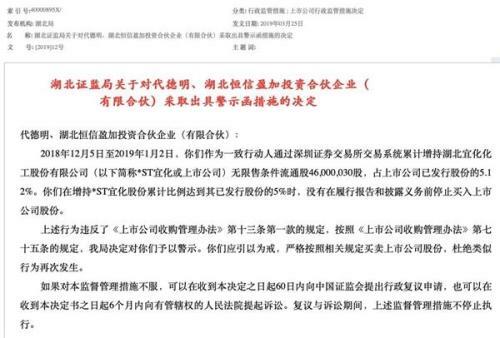 In the end, the Anhui Securities Regulatory Bureau warned Rongjie Group that the fine was 300,000 yuan; the supervisor responsible for the matter, the vice president of Rongjie Group and the director of the financial center, Zhang Jiaxiang, were warned and fined 30,000 yuan. 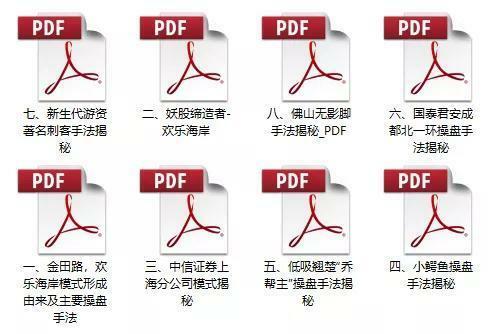 Also on February 10 this year, according to the listed companyHaley(Quotes603718,Medical stockAnnouncement, Niu Sanzhang Jianping and his concerted actions were also issued warning letters for violations of regulations. 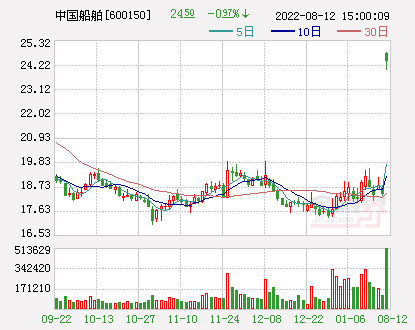 According to the announcement, as of October 15, 2018, Zhang Jianping and his concerted parties Fang Wenyan and Fang Deji held a total of 32,240,800 shares, accounting for 5.0007% of the total share capital. 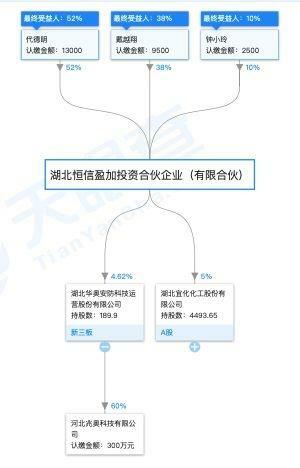 From October 18, 2018 to November 1, 2018, Zhang Jianping, Fang Wenyan, and Fang Deji continued to increase the holdings of Haili Bios by 3,452,230 shares, accounting for 5.37% of the total share capital. 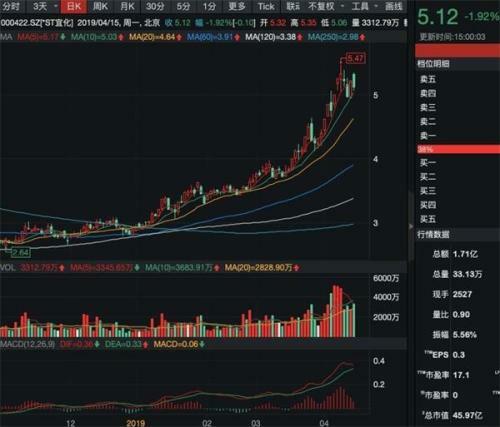 However, during this period, they did not fulfill their announcement obligations, so they were certified by Shanghai Securities Regulatory Commission. The bureau issued a warning letter. 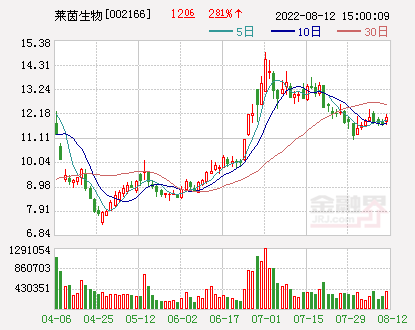 According to the information, in the second quarter of 2018, Zhang Jianping entered Haili Bio, and held 2.18% of the shares. 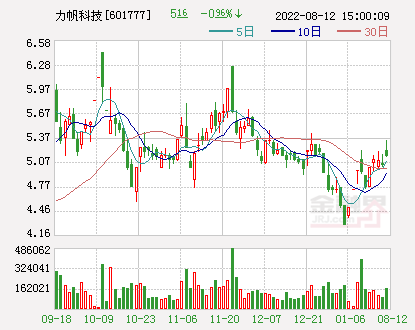 He continued to increase his holdings of Haley Biotech, and closed at 10.37% on November 1, 2018. 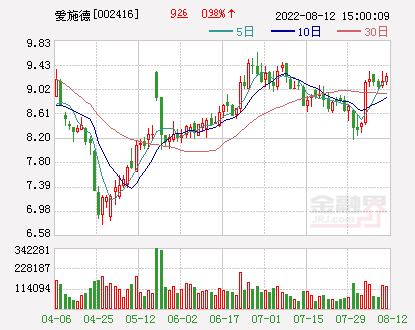 Since then, on January 9, 2019, Haili Bio has twice disclosed Zhang Jianping and its concerted action holders' holding plan. During this period, it has increased its holding of 98,873,300 shares of Haili Bio, accounting for 15.37% of the total share capital. 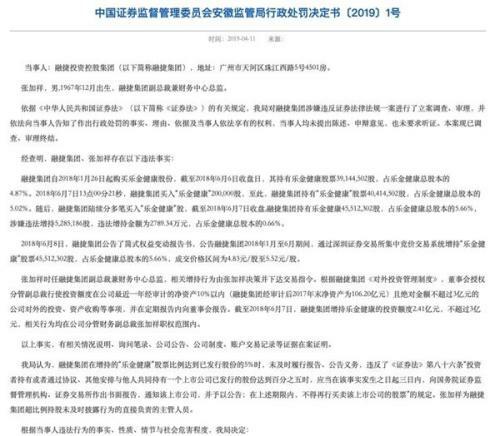 Beijing Jindu, Hengtai Securities, and China Chengxin Evaluation were issued a warning letter by the Liaoning Securities Regulatory Bureau.